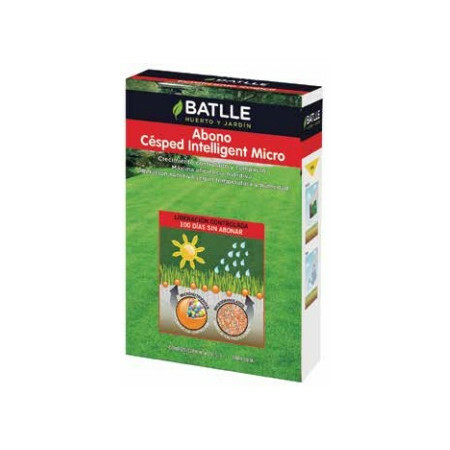 Grass fertilizer, moss treatment and healing in pellet form. - Extertronic, S.L. 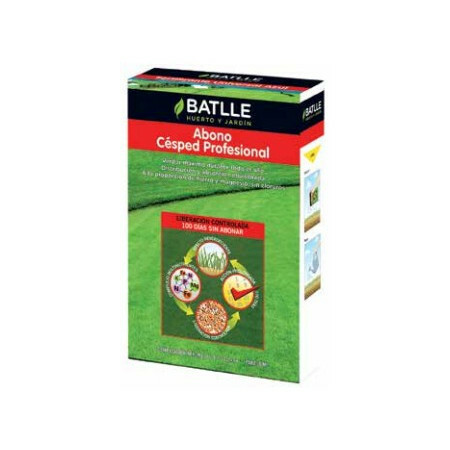 Grass fertilizer There are 8 products. 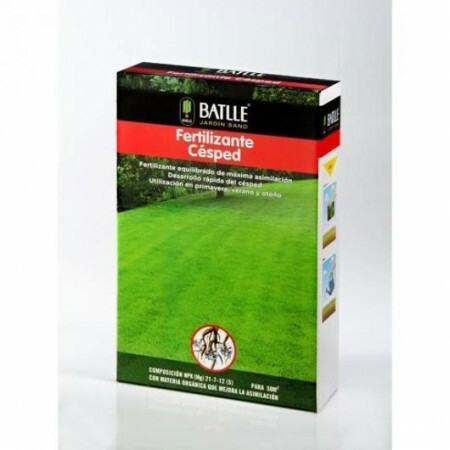 Granulated fertilizer is dissolved and maximum assimilation that provides the nutrients necessary for you favor the greenery and grass growth. 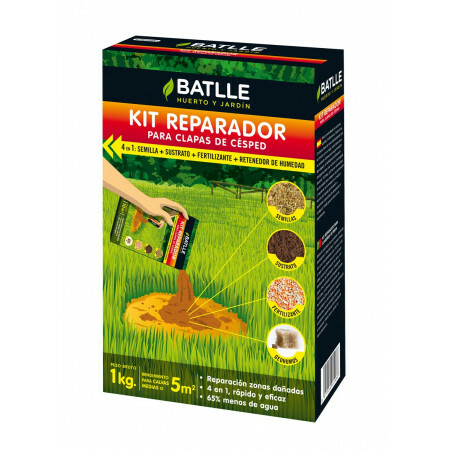 Their nutrient is immediate so it is recommended to use when you need an immediate answer lawn, getting results within days. Ideal for spring and summer. 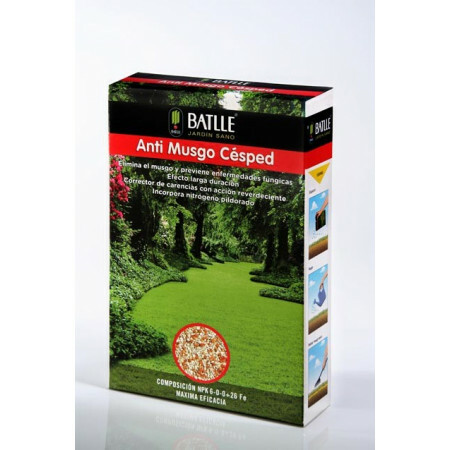 Granulated with plenty of iron sulfate, which acts as Anti-moss, together with the exact amount of nitrogen fertilizer in tablet form. 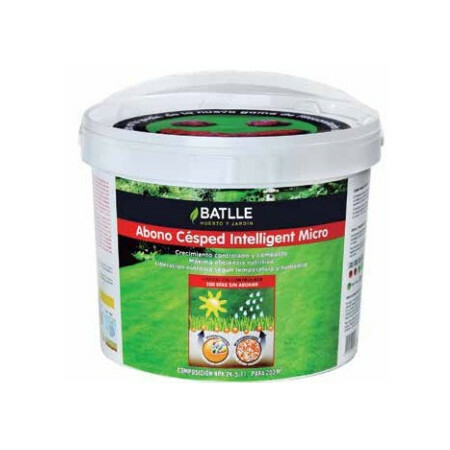 The set removes mold, algae, lichens and prevents the onset of diseases such as those caused by fusarium. 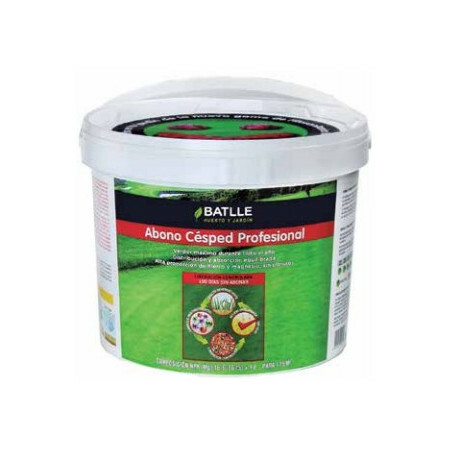 Stimulates the development and green lawns. 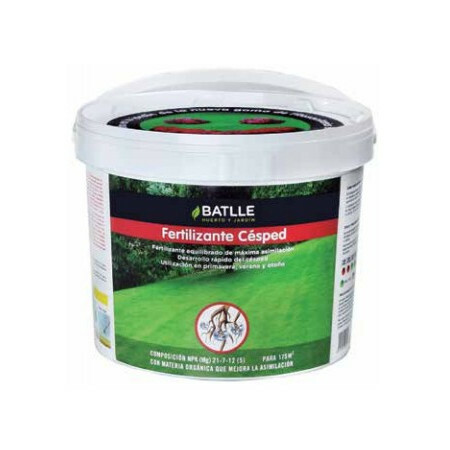 Granular controlled release fertilizer provides nutrients when the grass needed. With its mini format allows full coverage, providing 2000-7000 grains per m2. The result is a perfect subscriber, lasting up to 100 days and ensuring balanced growth. Nitrogen release occurs depending on the humidity, temperature and plant requirements.